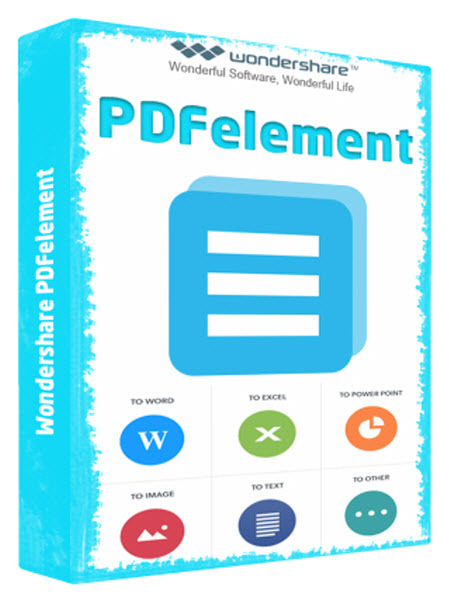 All-in-one PDF Editor for All Your Needs. With intuitive design, robust features and affordable price, PDFelement offers the most sophisticated, yet easy-to-use PDF editing features for you in Windows 10/8.1/8/7. –Annotate PDFs. Better Collaboration of Ideas and Information. –Create PDFs. Create Fillable PDF Forms. –Protect PDFs. Encrypt, Redact, and Sign PDFs.